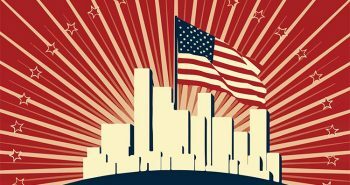 Why is American society collapsing all around us into immorality and violence? Could it be that we’re looking for salvation in all the wrong places? 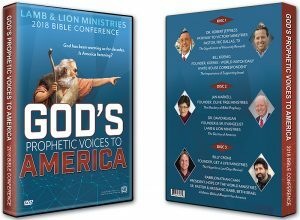 Answering this and other questions at our Lamb & Lion Ministries 2018 Bible conference, themed “God’s Prophetic Voices to America,” was Billy Crone, the senior pastor of Sunrise Baptist Church in Las Vegas, Nevada and founder of Get A Life! Ministries. 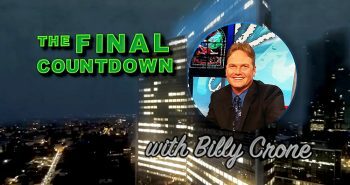 Billy spoke at our conference about “The Hope for a Last Days Revival,” which also aired on our television program Christ in Prophecy. In the process, he presented a powerful challenge to the Church to arise from its lethargy and start proclaiming the Gospel with boldness. The following is an excerpt from Billy’s presentation. Billy Crone: Here’s my concern. 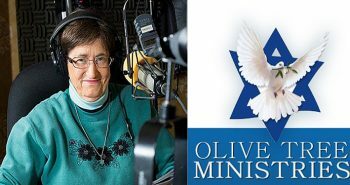 Could it be that in the midst of all this political good news after the 2016 U.S. election that we, Church, could be making the same mistake that the Jewish people did at Jesus’ First Coming, and right on the heels of the Rapture no less? Let me explain what I’m talking about. Let’s open our Bibles to Luke 19. Let’s see what mistake the Jewish people made at Jesus’ First Coming. In verses 28-44, the Word of God shows us the mistake. The chapter is about Jesus’ triumphal entry. There He pointed something out to the Pharisees. “After Jesus had said this, He went on ahead, going up to Jerusalem. As He approached Bethphage and Bethany on the hill called the Mount of Olives, he sent two of his disciples, saying to them, ‘Go to the village ahead of you. And as you enter it, you’re going to find a colt tied there, which no one has ever ridden. Untie it and bring it here. And if anyone asks you, ‘Why are you untying it?’ tell them, ‘The Lord needs it.’ Those who were sent ahead and found it just as he had told them. “As they were untying the colt, its owners asked them, ‘Why are you untying the colt?’ They replied, ‘The Lord needs it.’ So they gave it to Him. And they brought it to Jesus, and they threw their cloaks on the colt and put Jesus on it. What a sad, sad passage! Here at the triumphal entry, Jesus wept over Jerusalem. It should be a great time of celebration, but He wept. Because, why? We know the story. Because He knew as God that they were about to reject Him. He was about to be rejected by His own people. Oh, they sang that they wanted Him. “Oh, yeah, come on in!” But, He knew that they really didn’t want Him. He knew their problem was they wanted a political savior, not a spiritual savior. They just wanted somebody to remove the Roman oppression and get rid of them. That’s what they were excited about. But, Jesus wanted to give the people something better. Let’s take a look at the parallel passage in Matthew 23, which by the way is right before Matthew 24, which is for those of you hooked on math, is where Jesus gives us the signs of His next coming. Right before that sermon contextually He revealed the problem that they had. Let’s take a look at that passage. Matthew 23:37 Jesus said, “O, Jerusalem, Jerusalem, you who kill the prophets and stone those who sent you. How I often have longed to gather your children together as a hen gathers her chicks under her wings.” But, you were not willing.” Why were they not willing? Because their hearts were on the wrong thing. They had the wrong desire. This is why Jesus wept. Jesus was the answer to all the ills in their society, but they rejected Him. The long awaited Messiah, the one whom they said they wanted to come, they rejected because they didn’t want a spiritual savior, rather they wanted a political savior. Jesus wept because only He, the Prince of Peace and the one and only Messiah, can bring peace to your heart and to our nation, but the people rejected Him. So, He wept. Then Jesus said to the effect, “Because of that, because of that mistake, you’re headed for doom.” Very, very sad! That’s Jesus’ warning. Listen to Matthew 23. That’s what He warned. He exposed their hearts before He talked about the signs of His coming. Here’s my whole point, Church. I wonder if we the Church are on the verge of doing the very same thing and we’re headed to our own doom. Because, I don’t know about you, but things are going great, praise God, for Christians with the current administration. But, it hasn’t been that long, and I’m already starting to see the Church going back to sleep at the wheel. Are we making the same mistake? 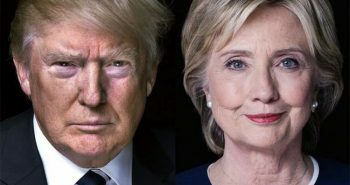 Are we putting only our hope in a political savior, and so will be headed to our own doom? Again, I am glad for the current administration. I praise God President Trump is making so many great moves in support of Christians, and I’m not even talking about his support for Israel and all the great things he’s doing over there. But, listen, President Trump is not the one who can make America great again. Only Jesus Christ, the Prince of Peace, can. Praise God, I’m taking every second that I can to celebrate the time we are now living in. Whoa-hoo! Especially after that last eight years. But, don’t put all your eggs into one basket. Don’t make the same mistake as the Jewish people. You want to make America great again? Then, Church, we need to get back on track and start proclaiming Jesus Christ. He is the one that can make our country great again. 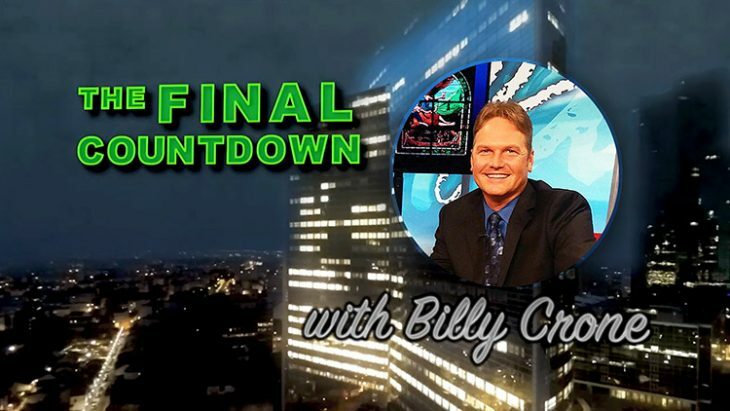 In the second segment in our series, Billy Crone will address whether he believes America will experience a last day’s spiritual revival. Not sure I’m understanding this. 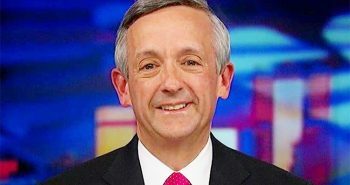 Sounds like he’s saying the church is heading for doom, surely he means the nation The church is made up of the saved. How can the church be doomed? Maybe his use of the word doom means something else than what I think it means.